New Delhi (Sputnik) — India has stated that its approach towards Chinese Belt and Road Initiative (BRI) during the recently held Shanghai Cooperation Organization (SCO) summit remains unchanged and that the organization's members should not be surprised by it. India was the only country among the eight members of SCO to refuse to endorse BRI in the final declaration issued by the group on Sunday. "I don't know if I can comment about the mood in the room but India's position and I don't think that India's position is something that is not known to others. So I really don't see India's position coming as a surprise to anybody because this is not the first time India has articulated it. The prime minister has articulated it earlier and it is a well-known position," Ruchi Ghanshyam, secretary (West), Ministry of External Affairs said in response to a question regarding the mood inside the room when Prime Minister Narendra Modi talked about territorial integrity and sovereignty of nations in implementing these kinds of mega infrastructure projects. The SCO issued the 17-page Qingdao Declaration after the conclusion of the two-day summit, which specifically inserted only the names of the countries that supported BRI. "Reaffirming their support for the Belt and Road Initiative (BRI) of the People's Republic of China, the Republic of Kazakhstan, the Kyrgyz Republic, the Islamic Republic of Pakistan, the Russian Federation, the Republic of Tajikistan and the Republic of Uzbekistan express appreciation for the joint efforts taken towards its implementation, including efforts to coordinate the development of the Eurasian Economic Union and the BRI and call for using the potential of the regional countries, international organizations and multilateral associations to create a broad, open, mutually beneficial and equal partnership in the SCO space," the declaration read. 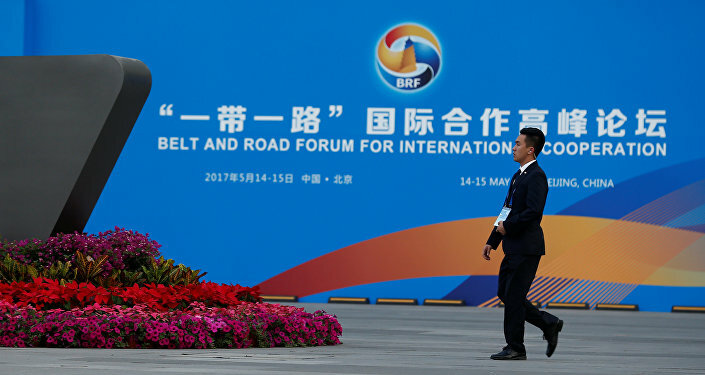 India has been averse to the concept of BRI ever since the first forum on the initiative was held in 2017. India's concern is centered on the China-Pakistan Economic Corridor (CPEC), which passes through areas of Gilgit and Baltistan, which India considers disputed territories. On Sunday, Indian Prime Minister Narendra Modi, in his intervention at the expanded plenary session, said that that connectivity projects had to respect sovereignty. "Today we are again at a point where physical and digital connectivity are changing the definition of geography. That's why India gives particular priority to connectivity projects with neighbors and members of the SCO. We welcome new connectivity projects which are inclusive, sustainable and transparent, and respect the sovereignty and territorial integrity of nations. 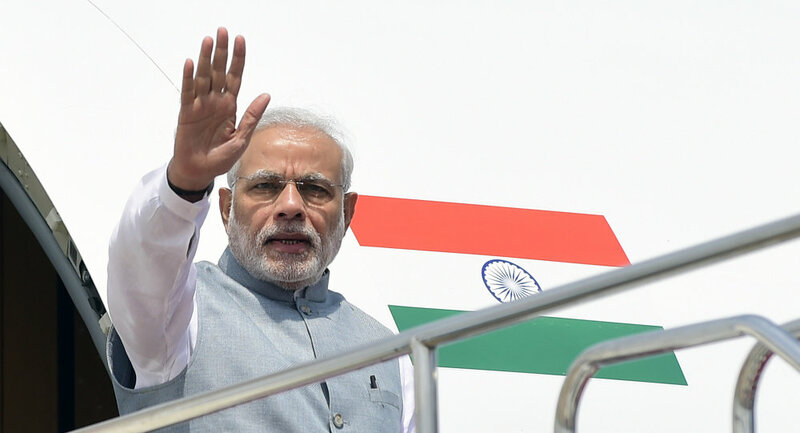 Our commitment to connectivity in this area is visible in the International North-South Transport Corridor, the development of Chabahar Port and our active participation in specific projects like Ashgabat Agreement," PM Modi said.